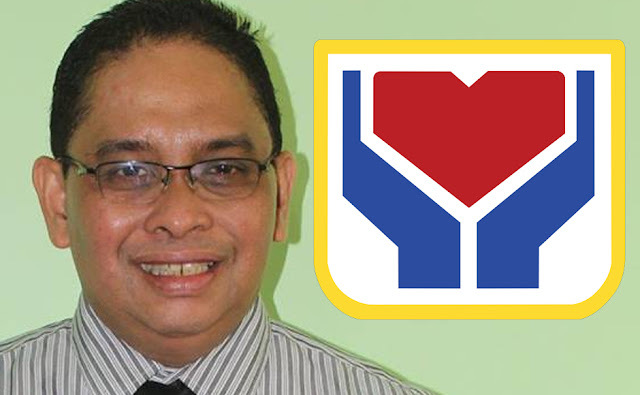 The Department of Social Welfare and Development (DSWD) Field Office 5 has clarified that the amount received for the educational assistance is based on the social worker’s assessment and documents submitted by the clients. The common misconception of the public is that the assistance is considered as a scholarship program which DSWD strongly disproves, DSWD Dir. Arnel Garcia explained. The educational assistance does not guarantee to cover the full amount of the tuition fee and other school expenses. transportation allowance and also school tuition fees,” he added. recommendation of the DSWD licensed professional social workers. AICS is being implemented by the' Crisis Intervention Units (CIU) to provide a .range of services, such as immediate rescue, and provision of direct financial assistance, psychosocial support, and material assistance including medical, transportation, financial, burial, and other services, .